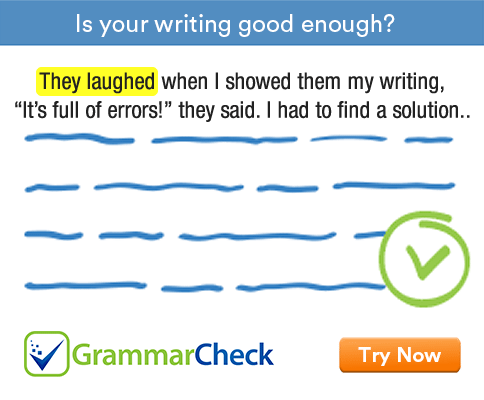 Test your understanding of grammar constructions with this interactive exercise. Complete the following using an appropriate word or phrase. Choose your answers from the given options. 1. This leather is inferior ……………….. that. 2. Do you like ……………….. of meat pie? 3. The book …………… on the chest of the drawers. 4. The garden shears ……………… used to clip the hedge. 5. Each of the boys ………………… given a prize today. 6. A strimmer is a machine ………………… grass and weeds. 7. To ………………, she got divorced shortly afterwards. 8. The circus ………………. round of applause for the perfectly timed acrobatic stunt. 9. Because of its warm tropical climate, Hawaii ………………. subzero temperatures. 1. This leather is inferior to that. 3. The book was laid on the chest of the drawers. 5. Each of the boys was given a prize today. 6. A strimmer is a machine for cutting grass and weeds. 7. To no one’s surprise, she got divorced shortly afterwards. 8. The circus audience gave a well-deserved round of applause for the perfectly timed acrobatic stunt. 9. Because of its warm tropical climate, Hawaii almost never experiences subzero temperatures.